Last modified: March 20, 2019. Information verified by President/CEO Maria Botham. Getting lice is no walk in the park. 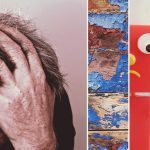 We understand that trying to get rid of these nasty little clingers can be stressful! If you are looking at the variety of options out there for treatment, you may feel a bit overwhelmed at first. Heat dryers such as the AirAllé are one treatment option you may have discovered during your research. These devices claim to kill lice and eggs through heat and dehydration, but do they really work? 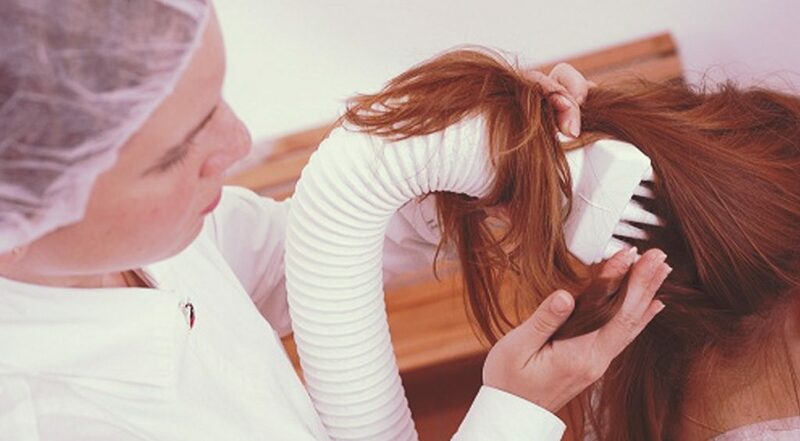 The process of using the heat dryers is three steps, meaning that professionals must comb out and remove the dead lice and eggs, then apply oil before using the heat dryer on the scalp. It can take 30 minutes to an hour for the treatment — not including the manual comb out — then additional application products at home are required after that. 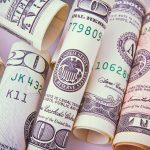 When researching if they really work, there a variety of mixed reviews out there and there are some issues that should be pointed out. Heat drying treatment on the first go-around is not always effective, and the person may need to return for another treatment session. This is generally about $200 each time. This is very expensive for the average family. If there are multiple people in the house with a lice infestation, this quickly becomes a very costly way to try a system that may not be effective in the long run. Before the heat treatments begin, there is always a labor-intensive and time-consuming comb-out treatment. It is hard to tell if these manual lice removals are what is helping best, or if the machine and the heat are doing most of the work. We believe that hair dryers are simply not effective without the additional manual process. We are not going to lie — heat drying systems like the AirAllé look like something out of a terrible infomercial gone wrong. Anyone remember the Flowbee? Effective or not, sitting there with this device on your head may be a bit of a setback to the ego. 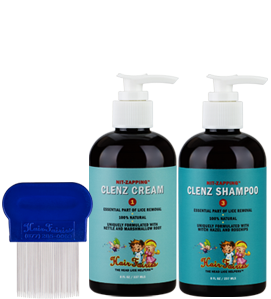 For manual lice removal, Hair Fairies’ Nit-Zapping Clenz Cream is an all-natural mixture that loosens the glue lice use to attach their eggs to the hair shaft. Say goodbye, little nasties! Hair Fairies offers a one-of-a-kind custom recipe in the Nit-Zapping Clenz Shampoo that combines all-natural, non-toxic ingredients. These will stop the bugs in their tracks. Tea tree oil, the primary ingredient which is proven to treat lice infestations, is combined with lemongrass, rose hips, witch hazel, and more. This winning combination damages the nervous system of head lice, restricting their ability to reproduce. When used alongside Clenz Cream, lice don’t stand a chance. Once you have survived the lice outbreak, you will want to safeguard your home and keep them away forever. Hair Fairies’ Nit-Zapping Clenz Prevention Oil combines tea tree oil, lavender, peppermint, and orange oil to prevent lice from returning to your home. Using these specialized products has been proven effective for people of all ages, meaning you won’t need to invest in expensive heat treatment gimmicks that may or may not work. 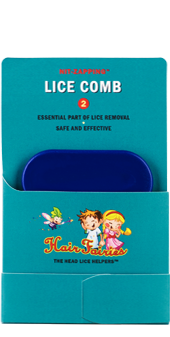 If you believe you may have been in contact with head lice, turn to Hair Fairies for assistance. We offer a screening evaluation where we will check the hair for nits and lice. If located, we will start treatment right away with our Nit-Zapping™ treatment, removing lice safely and quickly. Our products have you covered, and they won’t cost you an arm and a leg to get started. 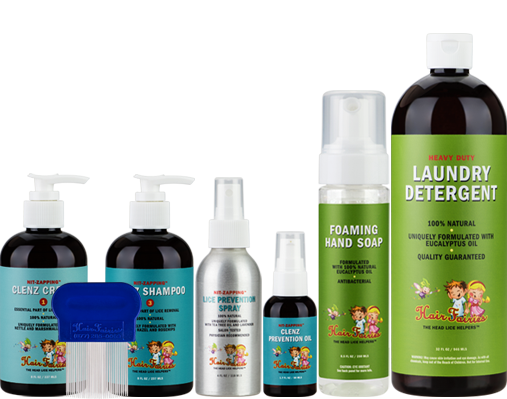 For the last 20 years, we have helped thousands of families get rid of lice naturally and without toxic chemicals! 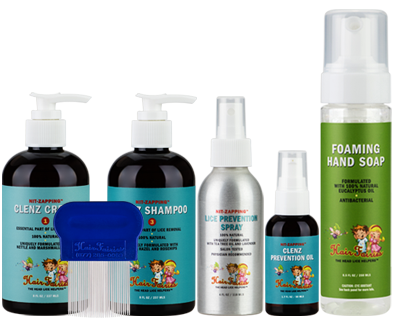 When it comes to lice removal, Hair Fairies is your one-stop solution. We are all about getting rid of lice naturally — no manual heating process required. 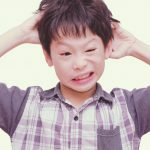 Lice vs. Dandruff, Nits & Dry Scalp: What’s the Difference? 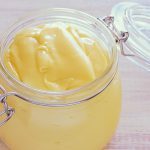 Mayonnaise Lice Treatment: Good or Bad Idea?